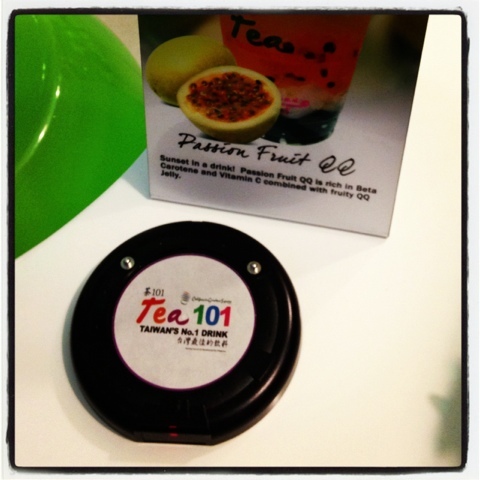 Milk Tea Escapade at Tea 101 | Vanity and Everything in Between. 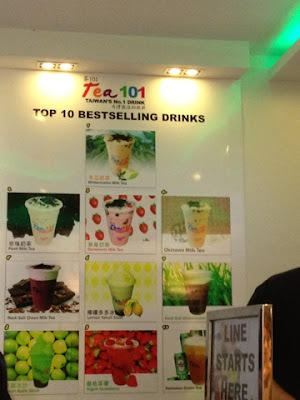 There's a new milk tea chain on the ground floor of our condominium - Tea 101. I've been wiring for this to open cos I wanna know if it will be as good as Chatime. Bestsellers. 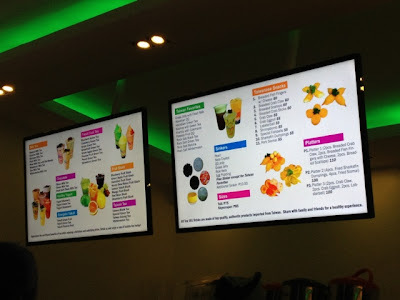 They serve Heineken Milk Tea! Wintermelon Milk Tea. 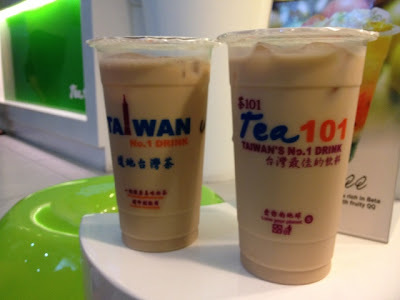 Regular Milk Tea. 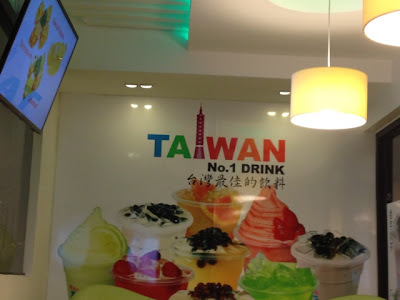 The taste is very similar to Bubbletealicious. The creaminess is there. The sweetness is there. The taste of tea is there. At the same time, there is too much water. You can't say it's too creamy nor too sweet. There's too much water. But nonetheless, it still stays true to the flavor unlike A Gantea. I actually like their Wintermelon milk tea better than Serenitea's. With Tea 101, the winter melon is already mixed while in Serenitea, you can see how it's separated so there's a tendency that some of the sips have too much wintermelon. 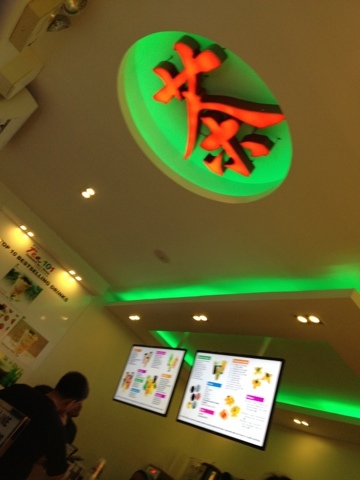 Their regular milk tea is good, too. Although 100% sugar level is a bit too sweet for me. But the taste is good - which is important. Regular size if Php75 and Skyscraper (large) is PhP85. Additional sinker is PhP10. 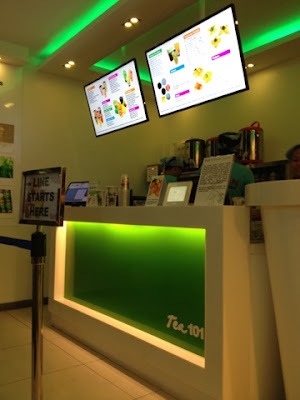 Tea 101 have branches in Banawe, Mandaluyong, Mindanao Ave, and Tomas Morato. I'm also a milk tea lover!